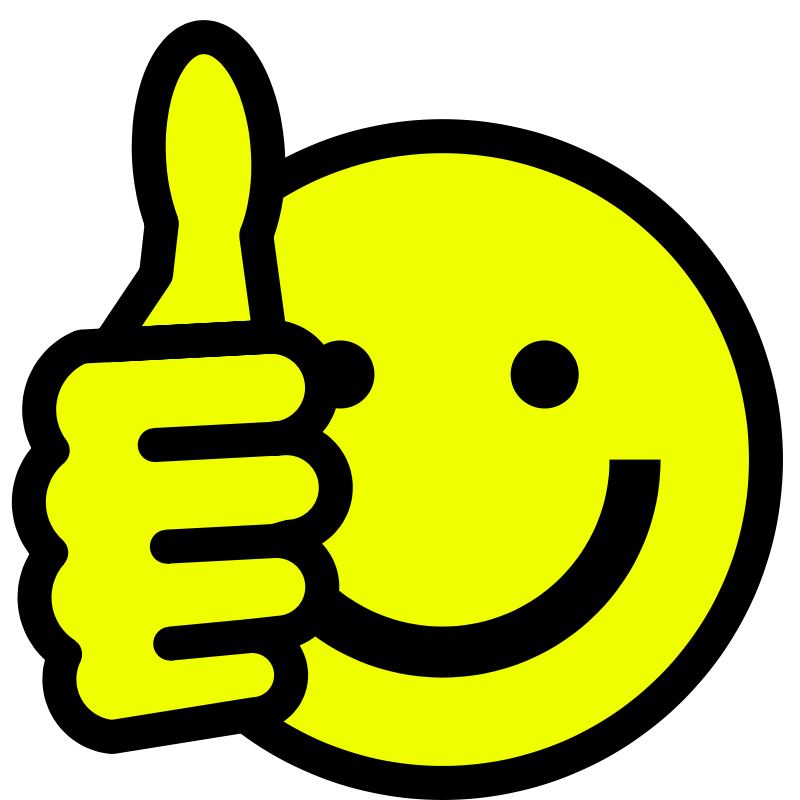 If you're in need of tech help, refer to our oil tech tips page. Race bikes can be super demanding on motors. Even on stock Honda CB750's it is best to filter and cool the oil off the front of the motor. 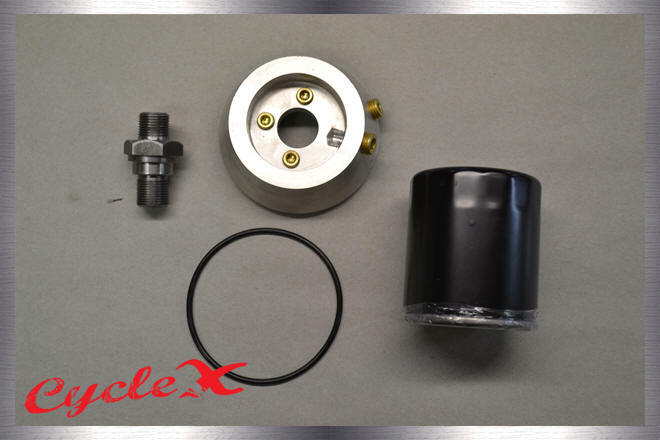 With this block-off plate oil is pumped to a cooler and remote spin-on oil filter and back to the motor. We found this to work great on race bikes and bikes in hot climates. 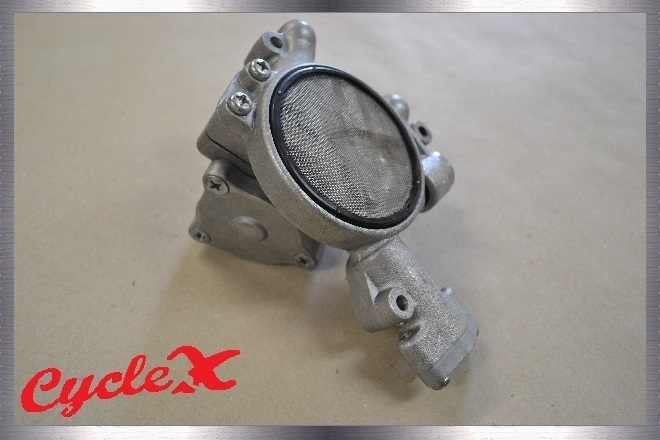 Cycle X universal mount spin-on oil filter housing is a hit with custom and race folks! 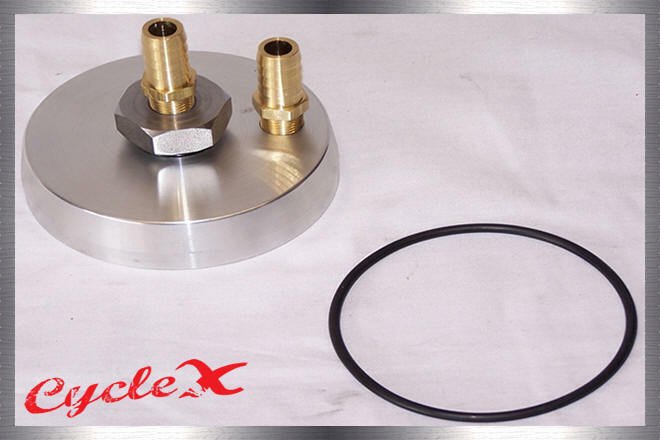 With this block-off plate, oil is pumped to a cooler and remote spin-on oil filter, and back to the motor. 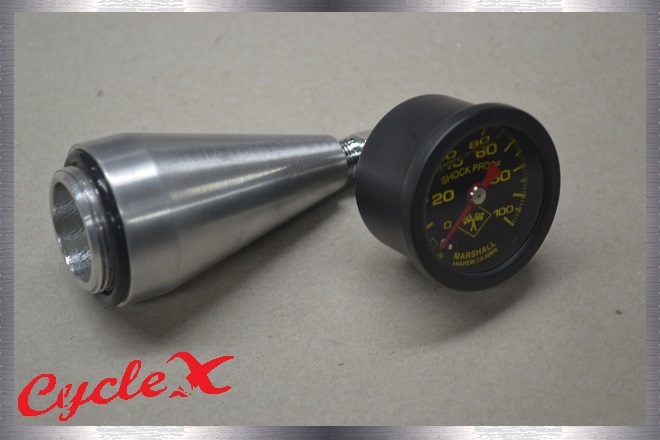 Want to keep that engine temp down and extend oil durability? 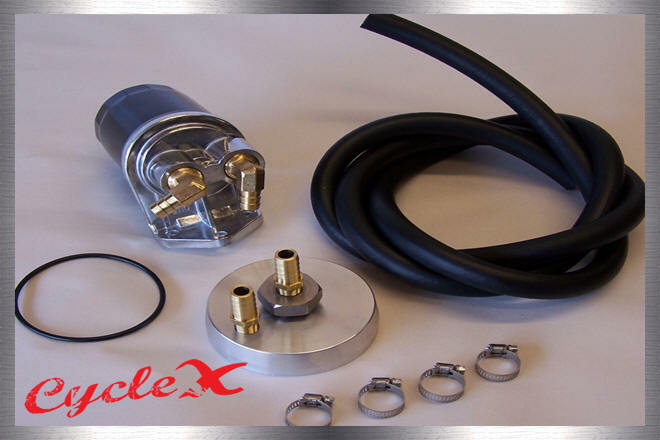 This Cycle X oil filter and cooler combo is different from the rest. 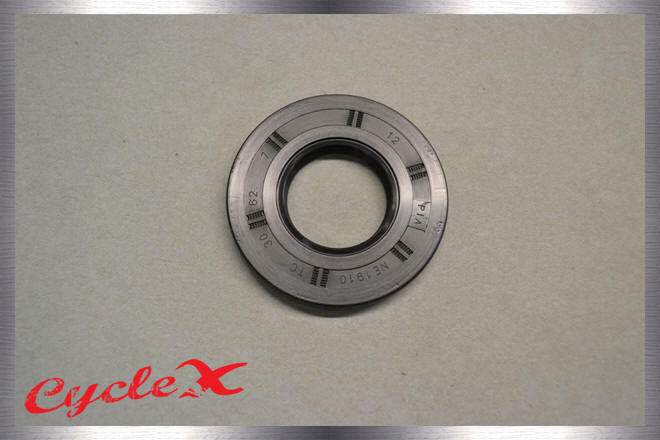 Alloy adaptor will allow you to run chrome or black high level filters. 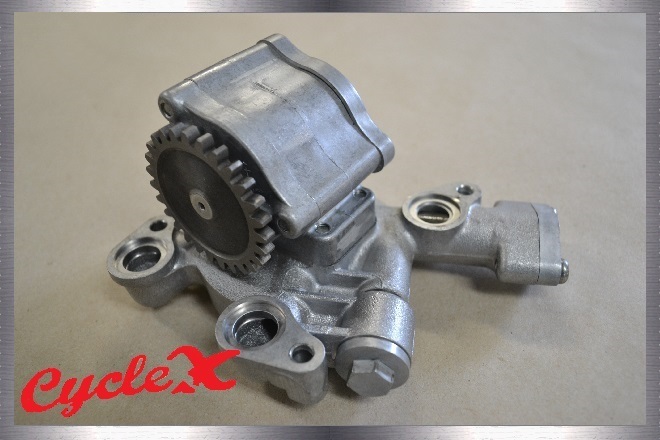 Alloy adaptor will allow you to use a oil cooler. 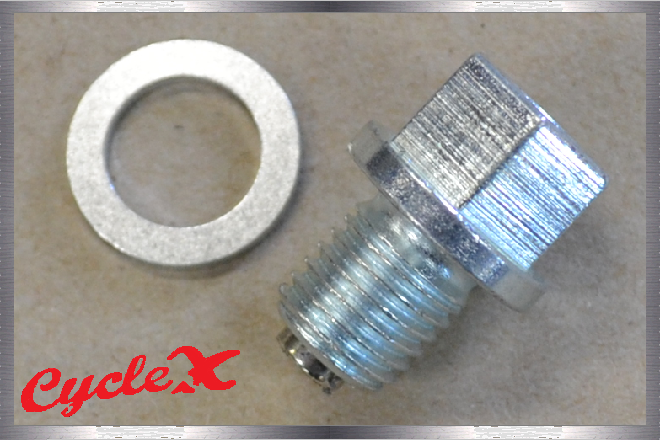 Our alloy adaptor has a built in block off system. or not using the cooler. Oil coolers mounted from this location are optimum. 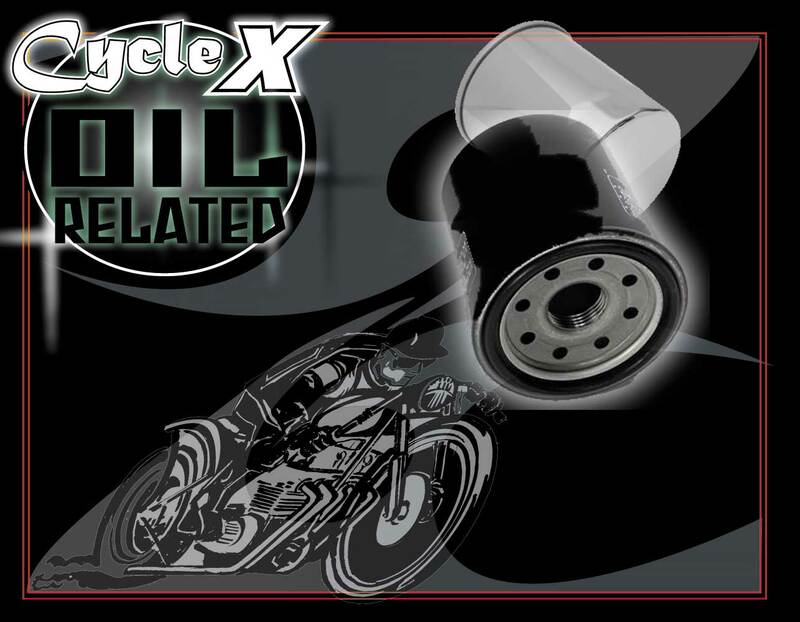 The oil is cooled and goes straight to all the vital parts of the motor. Filter now also available in chrome! 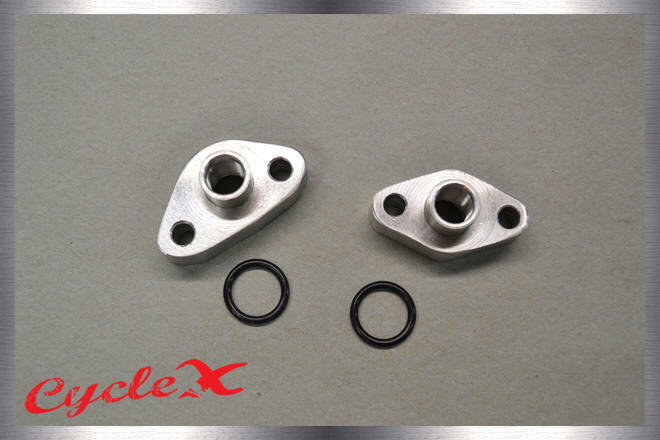 These oil line adaptors were designed to replace the stock fittings on your motor. They feature 1/4 NPT tapped holes for many options of oil line configurations. Cleaned, checked, new "O" rings, gasket and shimmed pressure relief valve for added and consistent pressure. Available on a exchange or outright purchase basis. We took 63 oil pumps apart, inspected and reconditioned only the best survivors from the olden days. 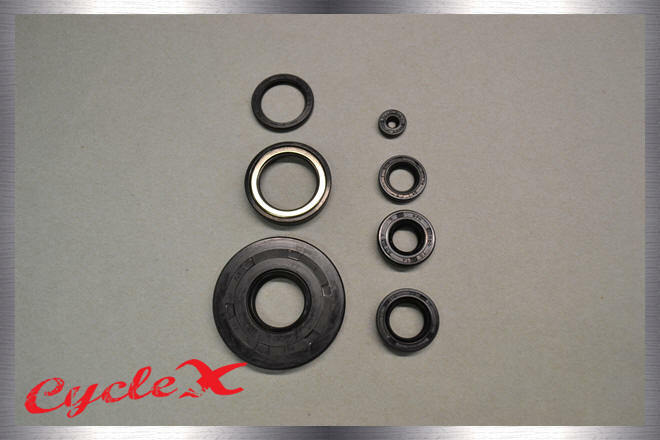 These oil pumps were fitted with all new rubber parts, gasket and springs. Kinda funky, kinda cool oil pressure gauge for Honda autos. 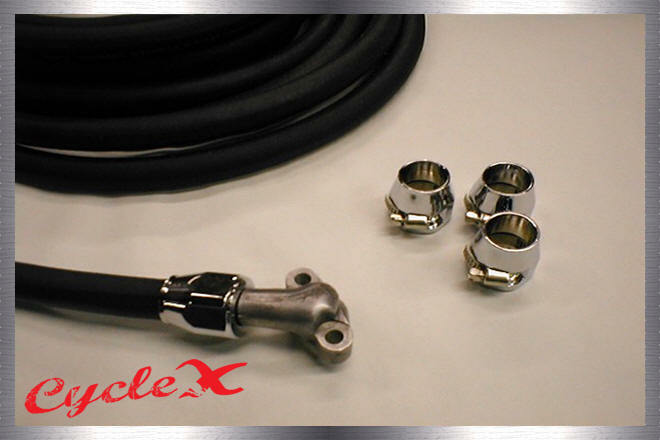 Our Cycle X OEM braided oil lines are reconditioned using the best oil resistant, high pressure oil line available. By the way, K model hoses are different from F model hoses. 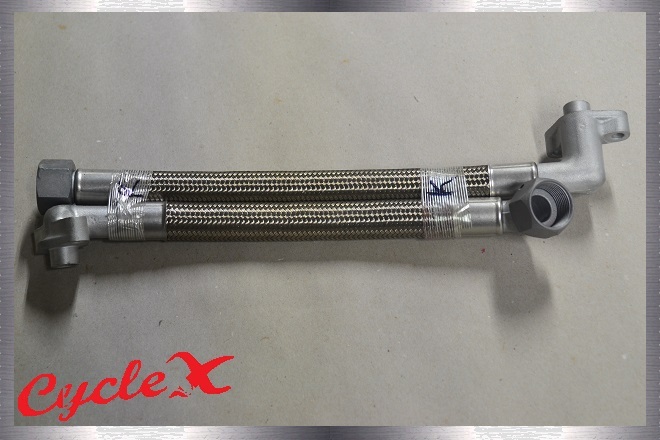 Now that you have a modern high performance or stock custom Honda SOHC motorcycle, you will need some oil lines to complete your high level project. Honda SOHC's have larger oil lines. After you grind or cut the ugly OEM clamps off, you can install this oil line and chrome clamps. Give your motor the oil volume it needs. 1/2 ". 1977-78 Honda use this bigger seal around the counter shaft. You will need this seal if you have a 77-78.